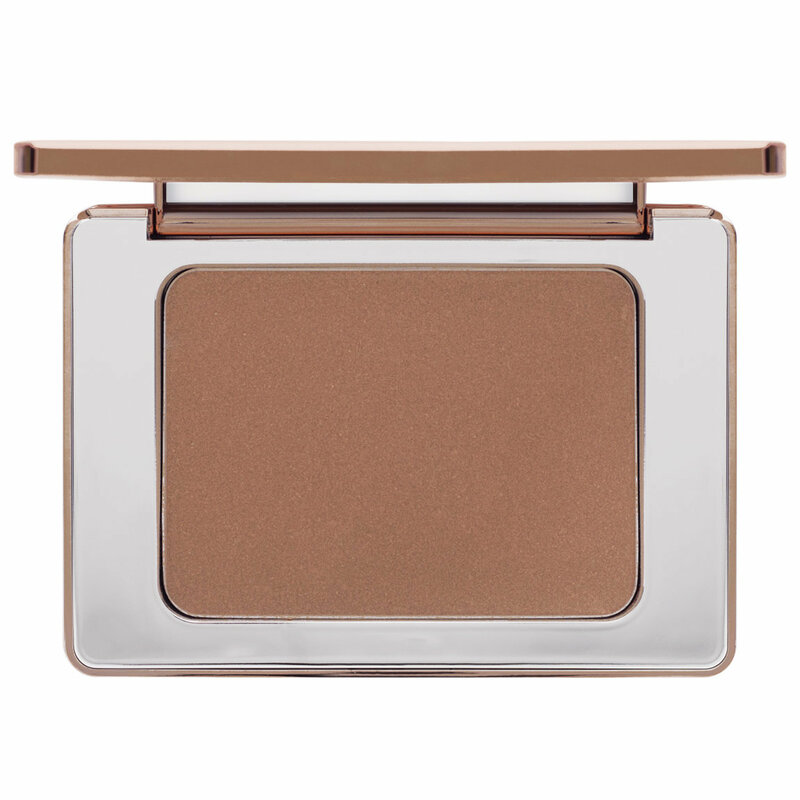 The Contour Sculpting Powder has been reformulated to have the ultimate payoff Natasha Denona is known for. The reformulation is now also paraben free! 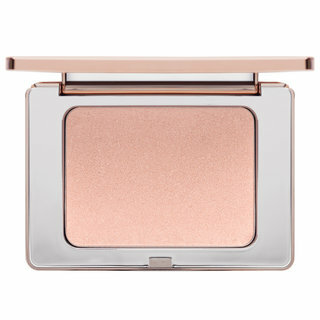 The silky texture of this sculpting powder gives the complexion a natural and softly contoured look. Enhancing cheekbone structure, this sculpting powder works to add depth to the contours of your face, giving an overall slimming effect. A combination of Micronized Powders and Spherical Silica ensure a smooth application. Non-oily, subtle Esters together with Lauroyl Lysine help to maintain a soft feeling and perfect adhesion to the skin. A fusion of Dimethicone and Zinc Stearate, provide a velvety finish with a blendable coverage. Softly apply in hollows of the cheeks, under and on the jawline, and on the temple area. 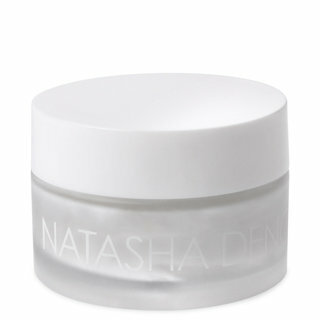 What can I say... you can never go wrong with anything by Natasha Denona! These contour powders have been no exception. 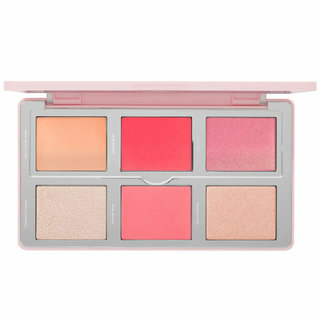 These powders have some amazing pigmentation, but unlike other powder contours, these do not lose out on blendability. The quality and performance of these powders are by far one of my all time favorites. You really don't need to go too dark in shade to make this show up on your skin. A little goes a long way! These look extremely natural and do not give off that more golden bronzer look... they really offer that shadow contour. 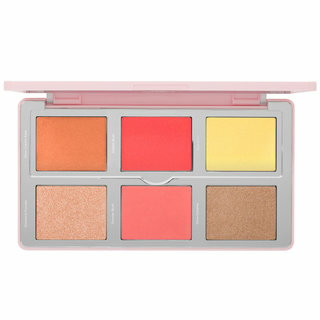 If you are looking for a contour powder that offers great performance and looks natural, look no further! I absolutely love these! In hurry, no worry, I can never go wrong with this shade on my light skin. I will continue to repurchase and keep back-up. Love.